You have amazing talent in organization, communication, and attention to details; your burning desire in in Marketing defines you as a go getter; you have a deep interest in and passion for the music industry. The Marketing Coordinator is a key position in our company, working with a small, energetic team dedicated to moving the careers of music professionals forward. You’ll be communicating regularly with our team virtually via Skype and telephone, working with them to ensure all marketing plans are created and executed. You will oversee all social media marketing to include coordination with web design team to ensure marketing strategies are represented in our web presence. You’ll also have consistent communications with other members of our team. We will depend on you to uphold high people, organization and multitasking skills. 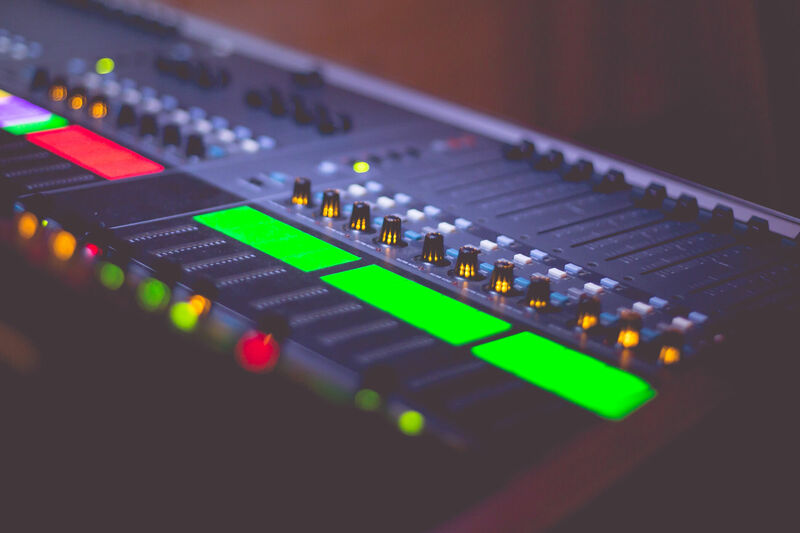 • Understand the overall business objectives of Carlton Smith Music and its clients by maintaining familiarity with and an understanding of the industry landscape. •Produce creative art requests for invitations, advertising, promotional tools etc. • Other responsibilities and duties as assigned.